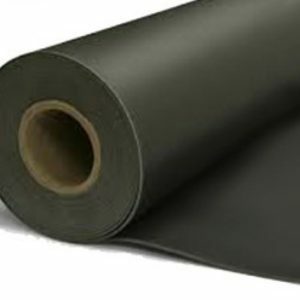 EdgeSeal Perimeter Isolation aids in the reduction of perimeter flanking noise in sound related applications. 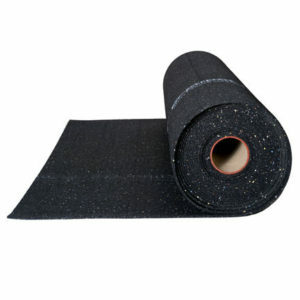 It acts as a companion product for use with Duracoustic underlay. 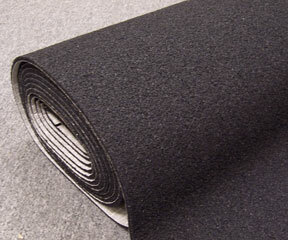 It is is used to maximize sound isolation and create a soft joint around the perimeter of wear layer installation. 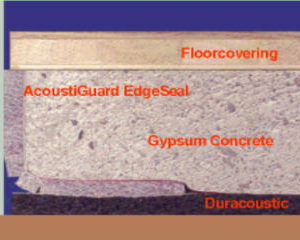 EdgeSeal is placed along the wall surface where the flooring installation meets. 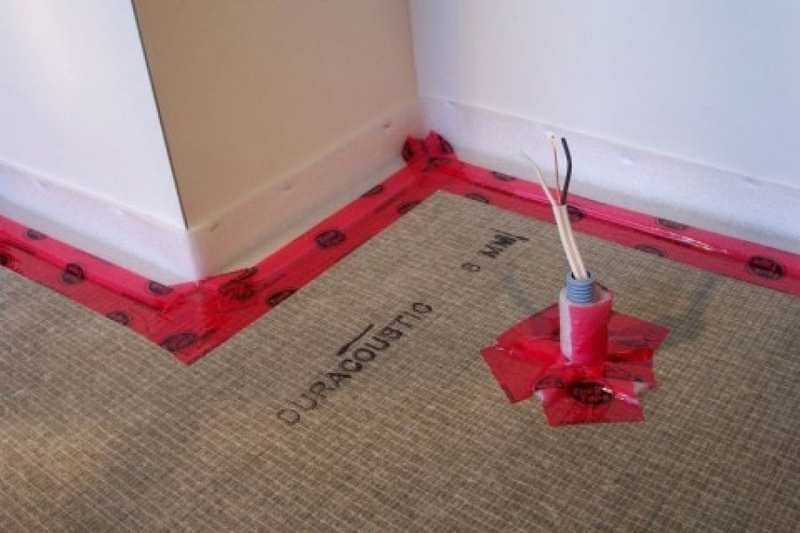 The EdgeSeal may be affixed to the wall using tuck tape. 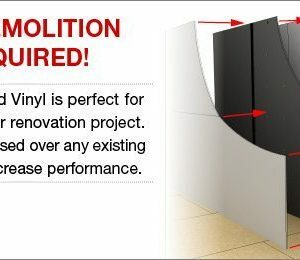 Continue with your installation with the EdgeSeal in place so a 1/4” perimeter isolation space is maintained along the perimeter. 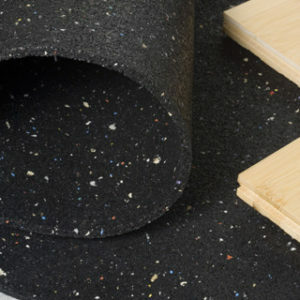 Once your installation is complete, the EdgeSeal may be either trimmed away at a point flush with the flooring surface. 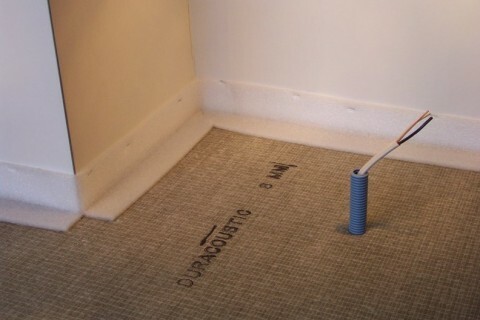 This method is very effective especially if planning to install baseboards or cove base. 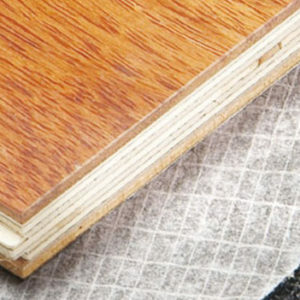 EdgeSeal is waterproof. It comes pre-hinged to conform to any contour. EdgeSeal is ideal for penetrations like columns, conduits, piping and transitions at door jams and stairways. 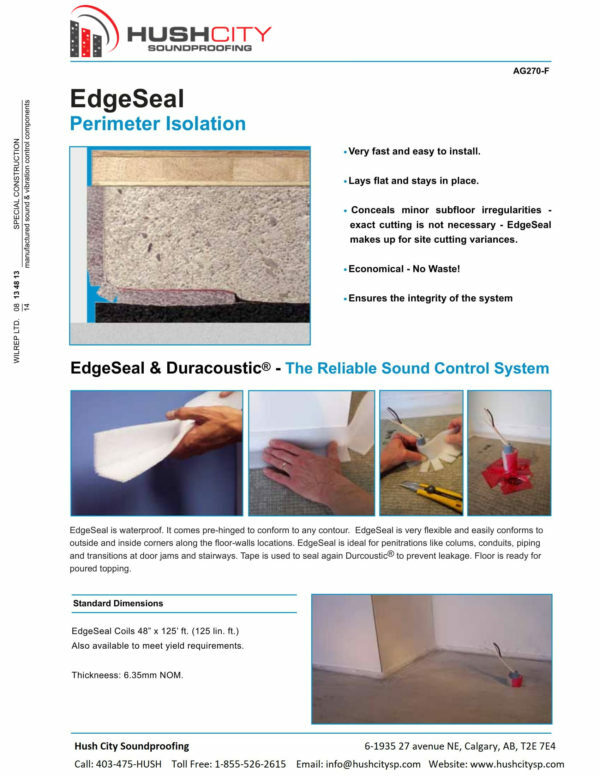 EdgeSeal is very flexible and easily conforms to outside and inside corners along the floor-wall locations. 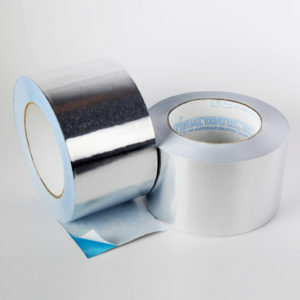 Tape is used to seal against Duracoustic and prevent leakage. Floor ready for poured topping. 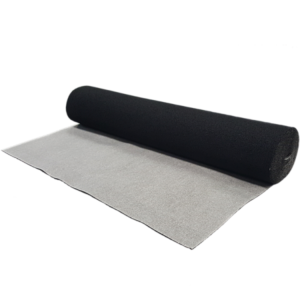 EdgeSeal is a closed cell cross linked polyethylene foam used to assist the installer in maintaining a 1/4” perimeter isolation space along the perimeter of a flooring installation.